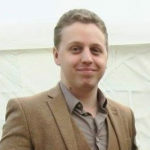 Before joining CD Projekt Red as Lead Gameplay Designer in 2016, Rowley worked for Remedy Entertainment as Lead Designer. In this role, he was in fact Lead Designer for both Quantum Break and Crossfire 2. Rowley doesn’t state whether he’s returning to Remedy for any particular project. 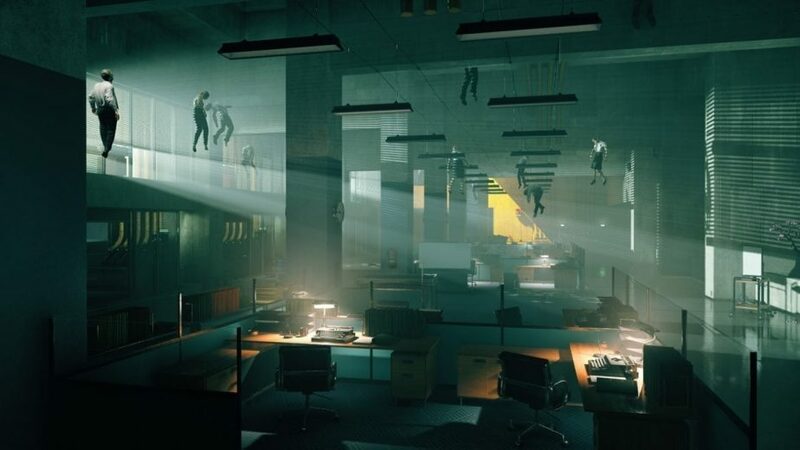 However, it’s worth noting that Remedy recently unveiled 4K screenshots for an upcoming game called Control. This title was first revealed earlier this year at E3 and is expected to release next year on the Xbox One, PS4, and PC. Relatively little is known about the game at the moment, other than it will feature a modern setting with supernatural powers and phenomena. Rowley could certainly be returning to work on Control, or even on some as-yet-unannounced new project. 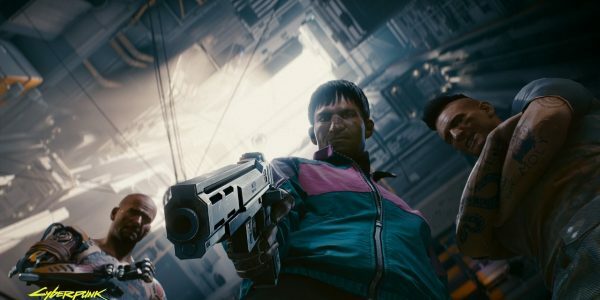 It’s currently unknown who will replace Rowley as Associate Design Director for Cyberpunk 2077. Nevertheless, Rowley himself seems to believe that the game is in safe hands. Thus far fans have only seen one pre-alpha demo of the game. However, many consider Cyberpunk 2077 to be one of this year’s most anticipated games. It’s unknown at present when the game might release, but the best guesses appear to be late 2019 or early 2020.